Located in Henry County, Meredith Park Plaza is a 30,000 sf neighborhood retail center. 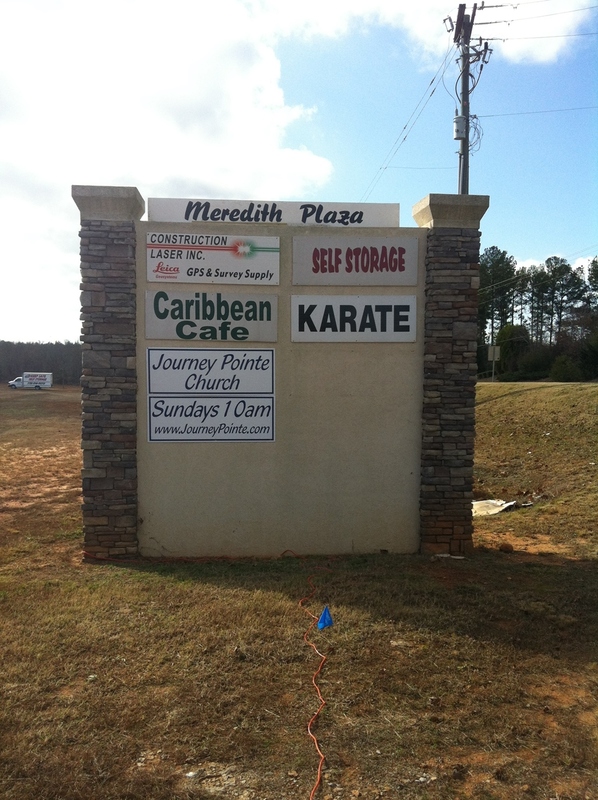 Meredith Park Plaza is on the corner of Meredith Park Drive and McDonough Road about 1.5 miles off of I-75. Tenants include a gym, salons, staffing agencies, and more.